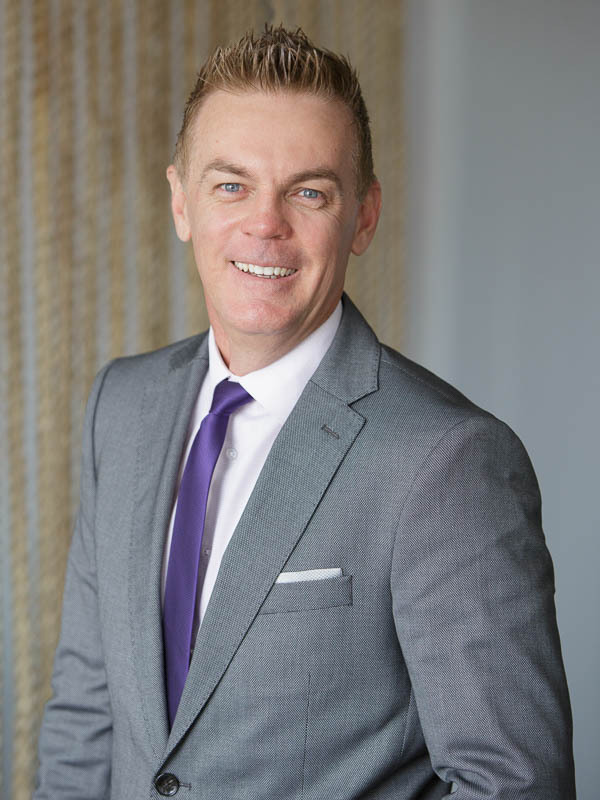 Brad Dawson is a Certified Property Practitioner, a Certified Property Valuer and a member of the Australian Property Institute. He holds a Bachelor of Business majoring in Valuation and Land Economy. This means that Brad’s clients can be assured that he will give them an honest appraisal of their property. When they go through the listing process, Brad encourages a “working together” approach which allows clients to make a truly informed decision about the timing of their sale and using pricing strategies which will lead to them getting the Best Net Price. 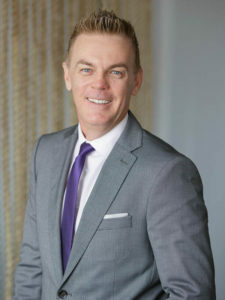 Having started his career as a Property Valuer, followed by many years working in private development planning, Brad’s extended knowledge afforded him a unique status within the property industry in WA. Brad knew that this experience endowed him with industry and market insights which would be invaluable to people who want to sell a property in an efficient manner. From watching his parents grow their own property portfolio with a combination of “just getting into the market” and then “adding value from hard work” (plenty of paint brushes passed through Brad’s young hands!! ), Brad first entered the property market himself whilst studying at university.